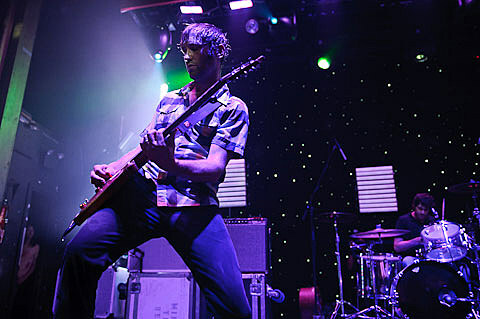 Minus the Bear are planning to release a new acoustic album, Acoustics II, this year, and they’ll be supporting it with a fall tour with math rock wizards Tera Melos and Velvet Teen-related The New Trust. The tour comes to Texas for three shows, including Austin on September 16 at Emo’s East, Houston on September 17 at House of Blues, and Dallas on September 19 at Granada. Advance tickets for Austin and Houston go on sale today (7/12) at 10 AM. Tickets for Dallas go on sale at 7 PM.